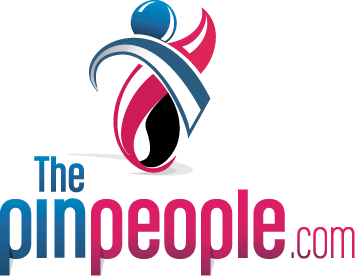 The Pin People is one of the leading manufacturers and suppliers of motorcycle pins and biker pins in the United States. The company is well respected and famous for its unwavering dedication to craftsmanship and superior quality. Besides, the company offers excellent customer service that is unrivaled in the industry. The Pin People stands tall in New York. Our company enjoys economies of scale given its extreme efficiency and mass production. This enables the company to offer its products and services at affordable prices in the market. This coupled with the ability of the company to deliver on time has propelled the company to greater heights. In deed, the company maintains long-term relationships with its clients. This has seen the company develop many partners in the supply chain. 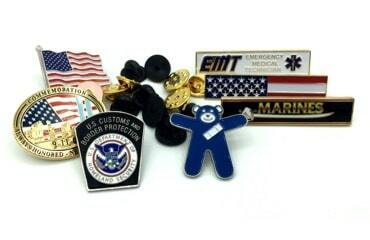 We have the best offer for motorcycle lapel pins or biker pins in the market. You can rest assure that we will manufacture the right pin for your motorcycle club and deliver it at the right price. 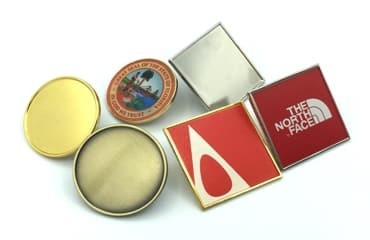 We are the leading manufacturer of custom motorcycle lapel pins in the United States and we are confident that our quality pins will meet your expectations. Our company offers a guarantee of 10 years for all motorcycle pins we deliver. In case you find a defect with a pin; we will either replace or refund you the whole amount paid for the pin. You will agree that no other company can rival our commitment to customer satisfaction. In deed, we offer you a guarantee for every piece of motorcycle pin we deliver. 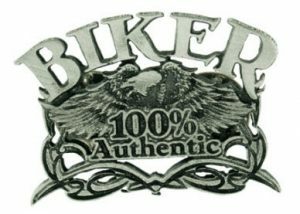 Our company understands that motorcycle pins and biker pins can be a source of great pride for your motorcycle club. It is needless to say that bikers all give out lapel pins to their members. We have immense capability to manufacture and deliver beautiful custom motorcycle pins or custom biker pins for your motorcycle club. We can actually customize pins to represent any cause you want to represent. The commonly customized causes we have worked on include drunk driving, AIDS, autism and cancer. 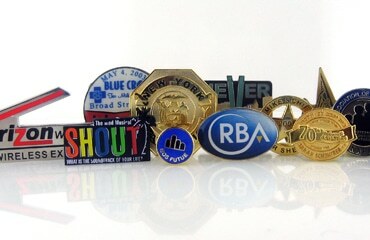 Nonetheless, we can create you any cause that you desire, be it commemorative awareness pins for memorials. The best thing about The Pin People is that we walk with you throughout the entire process. We take you through all the different styles of motorcycle pins to ensure we meet your expectations. Placing an order for motorcycle pins with us is straightforward. Submit your pin ideas and other pertinent information concerning your motorcycle pins or simply tell us what you are envisioning and our trained PINgineers will help you with the rest. We have a team of dedicated PINgineers that will ensure that they create you a digital artwork for your review. You can rest assured that we will revise your design until you are fully satisfied. What follows is just a confirmation of the final artwork and the time deadline. We then begin the production to ensure timely delivery and rush options are available. In fact, we deliver at your doorstep. Ordering motorcycle pins for your club has never been easier.